Many thanks to Clay Stafford and the folks at Killer Nashville for posting this guest blog I wrote about what screenwriting taught me about how to structure a novel. Click on the image below to check it out. In this issue, life imitates art with some major North Korean intrigue that's straight out of a spy novel. I'll also tell you about a very tragic incident that happened to a close friend of mine that was linked to a N. Korean assassination. There's also news about some upcoming projects I'm working on. I'm preparing to launch a new YouTube channel, tentatively dubbed "Literature for the Manly Man." It's devoted to works that help us understand what masculinity means in the modern world -- the mature kind of masculinity that doesn't reject the feminine but embraces it. Despite the "Manly Man" name, it's not about being macho, but rather about grasping the full breadth of human experience, so, of course women are invited, too. If you have any ideas for works of literature -- novels, nonfiction, poetry -- that might fit the bill, please send me your suggestions. Some ideas in the works: "Ajax" by the ancient Greek general and playwright Sophocles, and "Free Union" by the poet John Casteen. What a whirlwind month it's been with regard to news about N. Korea -- a serious case of life imitating art but with a bizarro twist. I'm referring to the death of Kim Jong-nam, the exiled half-brother of N. Korean leader Kim Jong-un. Authorities believe he was assassinated in a truly strange incident at the Kuala Lumpur International Airport in Malaysia. Before this, Kim Jong-nam was probably best known for being pushed aside in the succession struggle after the death of his father, Kim Jong-il, and for being apprehended at Narita Airport in 2001 after he tried to sneak into Japan on a fake Dominican passport. He later reportedly said he wanted to visit Tokyo Disneyland. One of the suspects in Kim's apparent assassination, a 25-year-old Indonesian woman, told police that she thought she was taking part in some reality TV prank. Surveillance footage at the airport shows the femme fatale wearing a shirt with "LOL" on the front. Yeah, coz assassinations are so LOL. Assassinations -- both successful and botched -- are nothing new when it comes to N. Korea. But one of the most devastating incidents -- both in terms of S. Korea as a nation and for me personally -- was the October 1983 bombing in Rangoon, Burma. That bombing, later found to be perpetrated by N. Korea, wiped out half of the S. Korean Cabinet. The S. Korean president was spared because he was reportedly stuck in traffic and was running late. 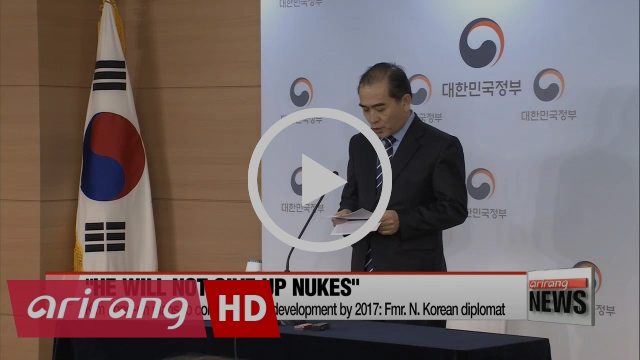 One of the Cabinet members was Ha Dong-seon, the planning director of the International Cooperation Committee. He was also the father of a very close friend of mine -- a brilliant kid named Ha Jong-ryong. We used to spend hours talking about Einstein and other science topics. Our conversations were one of the reasons I decided to study physics in college. When his father was killed in the assassination, it precipitated a series of tragic events, including his mother's suicide. Then the family unraveled. My friend also eventually committed suicide. If Jong-ryong had lived, I'm pretty sure he would have made some significant contributions to science. Many thanks to Suzanne Lang for a very insightful interview on her show A Novel Idea on KRCB in northern California. (Thanks to Linda Hervieux for hooking me up.) It's really one of the best interviews I've had while promoting Half Life. You can listen to the interview or download it by clicking here or on the picture below. At 9:30 a.m. on Tuesday, Feb. 28, on the "Steve Hexom Morning Show" on KBUR radio in Des Moines, Iowa. You can listen live by clicking here or on the photo below. I'll also be doing a taped interview on Wednesday, March 1, with Rodger Nichols of the "Cover to Cover" book show on KLCK in Portland, Oregon. I'll keep an eye on this archive page to see when they upload the interview. Please follow my Facebook author page or my website and I'll let you know when the podcast becomes available. Check out Paul's confessions and 2017 resolutions. Happy new year, everyone! Here's an update of events, media appearances and general musings for the well-informed citizen of the world, plus something a bit more personal. In the spirit of sharing (and I hope not over-sharing), I've resolved to add some more personal touches to these newsletters in 2017. Speaking of which, I have a confession: The holidays are not my favorite time of year. I know, I know, call me a Scrooge. But it can be kinda tough when you're an expat like myself and your family is scattered across the globe. The thing I've noticed as I get older is that memories -- the happy ones in particular -- combined with that separation can make me quite melancholy, especially around the holidays. I think it's because it's a reminder of how ephemeral life can be. Makes me think of this passage from The Sheltering Sky by Paul Bowles. On that uplifting note, let's dive into this month's goodies. He also spoke about the two things N. Korea is having trouble keeping out of the country: Drugs and S. Korean pop culture. Kind of amazing when you consider how restrictive the country is about internet traffic. 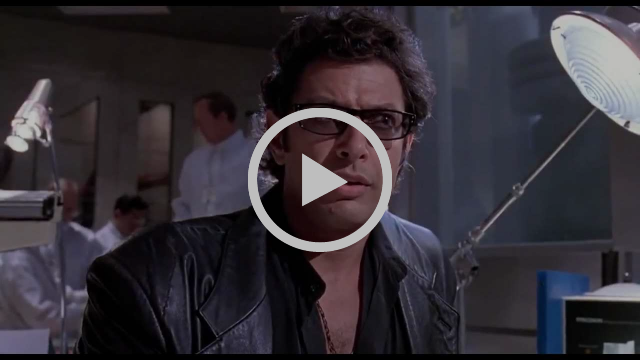 Reminded me of this scene from Jurassic Park. This is one of the most wide-ranging interviews I've done while promoting Half Life. Many thanks to Dan Manley of WMST radio in Lexington, Kentucky, for having me on his live show "Mornings on the Main" on Dec. 15 to talk about writing, journalism, and my book. Check out the recording of the broadcast by clicking the image below. Thanks to Jill Sheets at KOPN radio in Columbia, Missouri, for having me on her show to talk about Half Life. I'm keeping an eye on the show's podcast archive page to see when KOPN uploads the podcast of the show. Please follow my Facebook author page or my website and I'll let you know when the podcast becomes available. I also did a long taped interview with Suzanne Lang for her show A Novel Idea on KRCB in northern California. I'll let you know when that airs. Wishing all of you the best for 2017. Check out Paul trying to become a radio star. Welcome to the December issue. Here's an update of events, media appearances and general musings for the well-informed citizen of the world. Happy holidays to everyone! 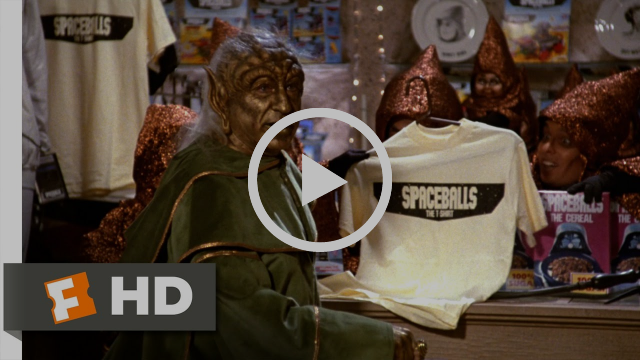 And now for some shameless merchandising, a la Spaceballs. All kidding aside, if you're looking for a gift for that hard-to-buy-gifts-for person, don't forget Half Life -- especially those thoughtful people in your life who are into spy thrillers in the tradition of John le Carre or Graham Greene. Click below to shop online -- and don't forget to leave it a review. It really helps promote the book. The United Nations Security Council voted on Nov. 30 to adopt new sanctions against North Korea after months of deliberations on how to respond to the country's latest nuclear test in early September. Among the less talked about aspects of the sanctions: Targeting North Korea's “use of its diplomats to funnel in financial resources to fund its nefarious programs,” according to U.S. Ambassador to the U.N. Samantha Power. It's one of the sub-plots that I deal with in Half Life. The U.N. resolution was unusual in that it also threatens to suspend some or all of North Korea's rights at the U.N. if it continues to defy its obligations. Thanks to The Korea Times for this profile of me and Half Life. In my ongoing effort to be a radio star, I had interviews with WOCA radio in Ocala, Florida, WYRQ in Minneapolis, Minnesota, and KOPN in Columbia, Missouri. Thanks to all of them for having me on to talk about Half Life. Keep an eye on my Facebook page for upcoming interviews. Here's my interview with WOCA (audio on YouTube). Thanks to "Hart's Romance Pulse" for featuring my guest blog on how the concept of "Half Life" was created. Check out the blog here or by clicking the image below.